God created us to be in relationship with Him and in relationships with people here on earth. He wants us to have friends, and He wants us to be a good friend. In fact, He wants it so much, God sent His one and only Son, Jesus, to show us how to be a good friend and make a way for us to be friends with Him forever. We began this month with the story of Jesus washing the disciple’s feet. In this story, Jesus shows us that a good friend will do the hard jobs. 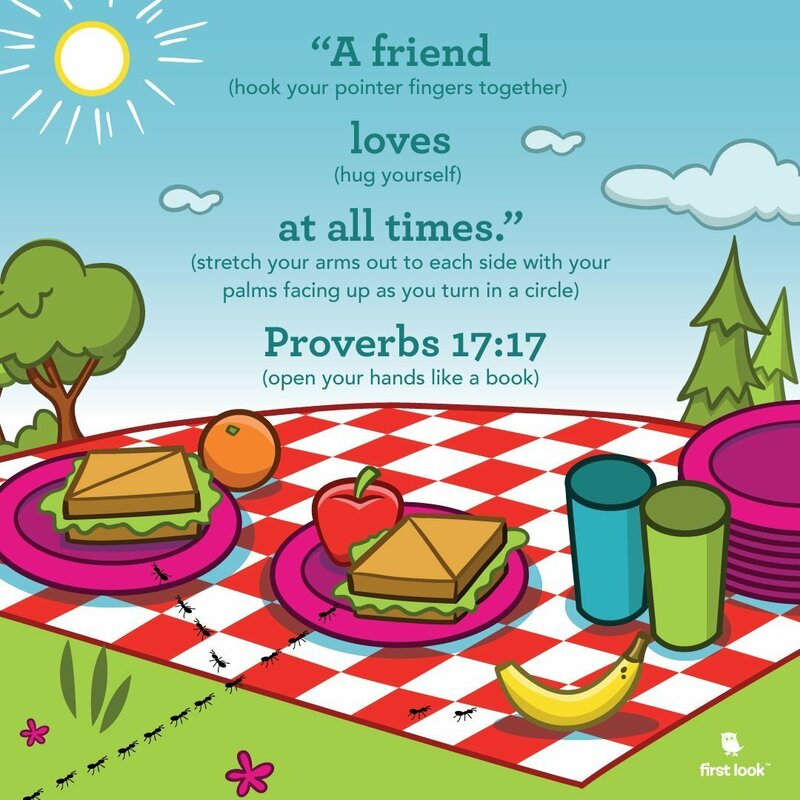 A good friend will serve those he or she loves.